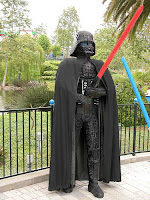 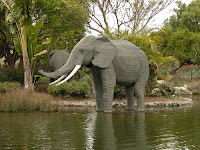 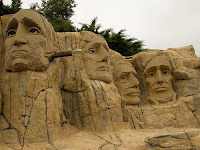 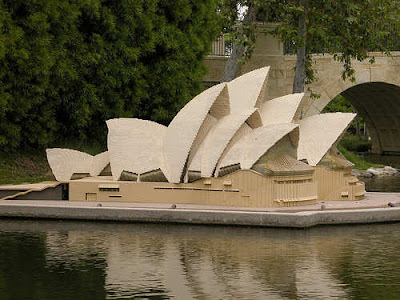 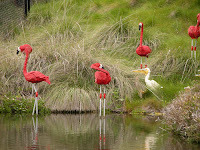 Legoland California, located in Carlsbad which is 1 hour drive south of Anaheim/Disneyland and half an hour drive from north of San Diego, built on a 128-acre landscape with Lego blocks in the year 1999, is the only LEGO theme park in the United States. 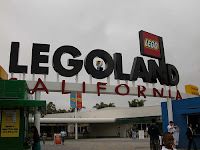 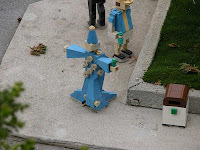 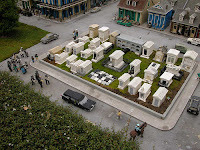 The theme park which is the only one outside Europe, with the original in Denmark (the original place for toy building blocks), and the others in Windsor (England) and Germany, is the third of the LegoLand parks to open. 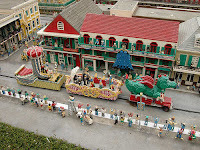 This colorful amusement park provides complete recreation to the families and especially to the children. 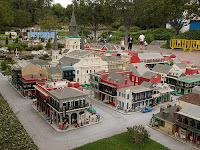 With variety of rides, terrific miniatures, laugh-out-loud shows, everything is just produced with Legos.